Iron River Sculptures creates beautiful 3D life-size body sculptures by using an art form called lifecasting. Each sculpture is cast directly from a loved one, creating unique gifts for family members to cherish for a lifetime. Whether you’re a new parent, a veteran parent, or somewhere in between we can create something specifically for you. Providing baby hands and feet and pregnancy casting. I create and paint custom designs on beautiful baby belly’s and take photos to provide you with a unique maternity photo and creative experience. I use FDA approved body paints which are pigmented makeup, and they wash off with gentle soap and water. I will travel to your home, so you are the most comfortable you can be during the creative process. If you are looking for a one of kind creation, to showcase your amazing transformation, I’m your artist. I have three little ones of my own, so parenting advice is available at no extra charge (but only if you want it!)! I am excited to be part of making your pregnancy more colorful! I am an Austin based artist that makes custom ceramic “Maternity Bowls” from a cast of your belly bump. These bowls make great newborn photo shoot props, and are waterproof and food/oven safe. My Maternity Bowls come in any color and I have special “Rainbow Baby” bowls available as well. I can make your cast at my studio on South Lamar, or I can come to your baby shower or home for a private session. 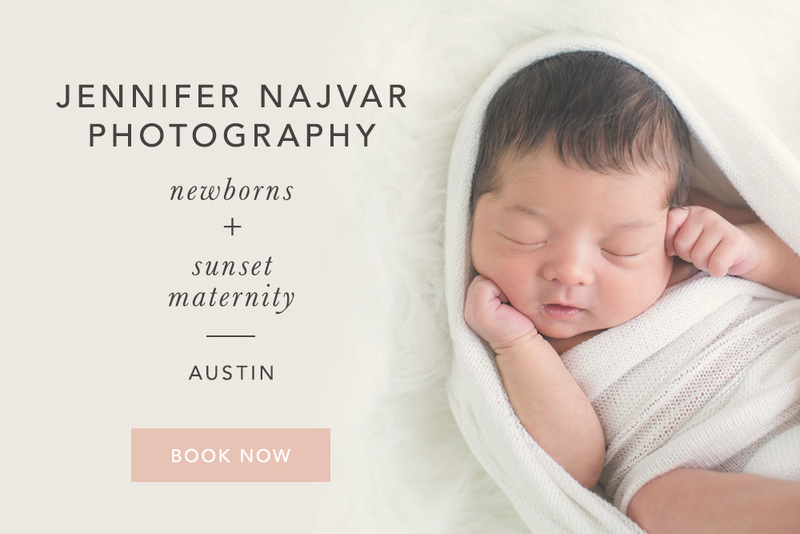 Amy has enjoyed working with babies and kids in the Austin area capturing darling hand and foot prints! She looks forward to making a memory soon for you, too, by capturing your child’s hand and foot print in her finest porcelain clay. Amy offers a variety of styles, shapes and colors of plates to make every customer completely satisfied…as she knows we are all unique, and artwork is subjective…that’s what she loves about Sonshine Prints! Every print is a one of a kind making it a treasure to have for families to enjoy forever.